Building a website is easy. Turning it into a success is a lot harder. Weekly updates on how your website is doing. 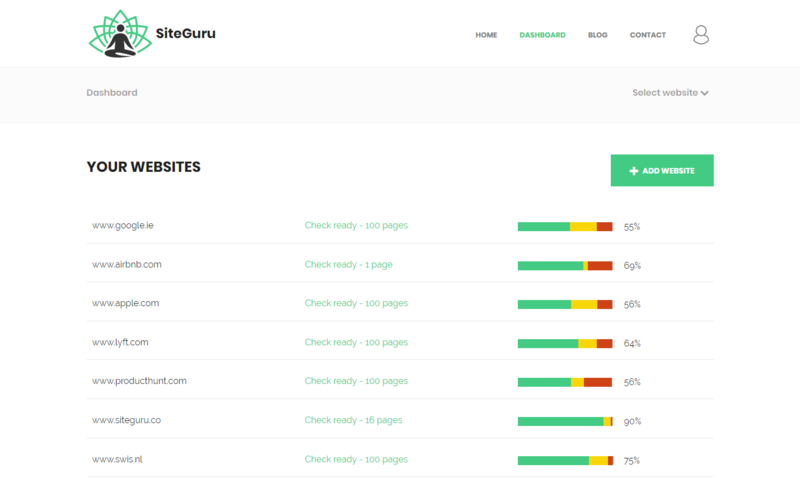 It performs a complete audit of your sites, all in the name of optimizing your sites. Know your site's SEO score. Fix them, and increase your score… and rankings! Analyzing one page is great. 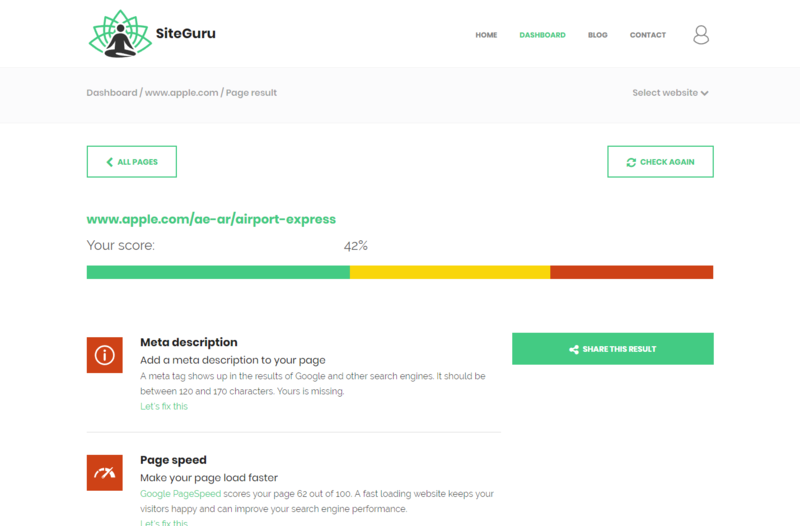 Analyzing your entire website is even better! Analyze your entire website as well as your competitor's website too! Find usability problems on your website & fix them. You will receive a special coupon code and redeem link to get access to this deal. 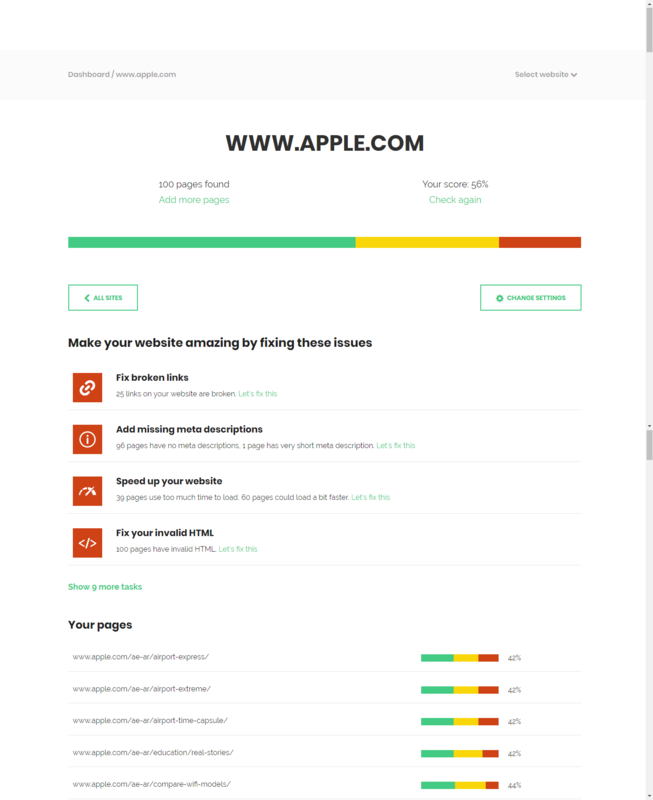 Get your FREE On-Page SEO and usability report in 15 seconds. Get It For $22.49 Only!